Body doesn’t look very well, and he’s making some groaning sounds, which means he’s probably in pain too. What’s wrong with body? Well, that’s where having a diagnosis comes in! Diagnosing illnesses is exactly like being a detective. It’s all about looking for clues and going over the evidence. Diagnosing illnesses has been going on a long time! 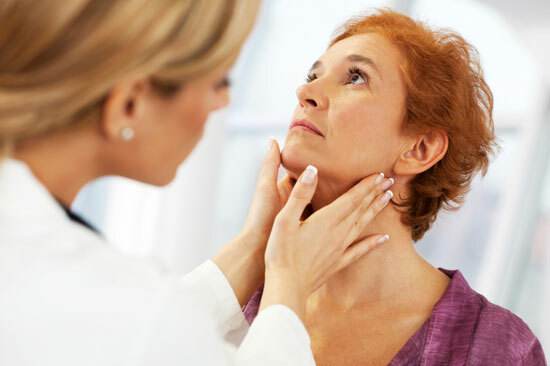 Healers throughout history and across cultures have used different diagnostic methods. Early civilisations used magical practices such as divination, whereas medieval Europeans used astrology whilst others interpret features of a patient’s body such as the pulse and the urine. Here are some of the most ancient scientific techniques to solve our medical mystery! Greek doctors made their medical diagnosis based on examination of their patients from head to foot, using all of their senses to do the job, as well as asking patients to describe their symptoms and using medical instruments or tests to investigate causes for the complaint. This is called clinical observation and it’s something doctors still do today. They did this while looking at Hippocratic textbooks, which told them how to do the examination and what the disease might be. The ancient Greeks came to understand that illness had natural causes… which could not be cured by appealing to their gods. They looked for natural cures instead, using natural substances such as garlic, vinegar and honey. Greek doctors said that nature is the best healer. To diagnose Body the ancient Greek way, we might have had to sniff him, taste his sweat and his wee! Yuck! 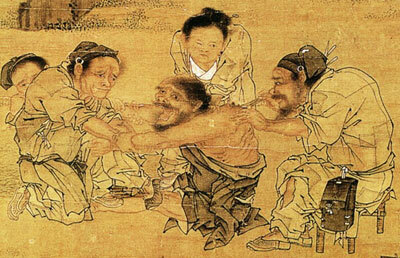 Traditional Chinese Medicine came from China over 2,000 years ago, and spread to almost every corner of the world. Nearly a quarter of the world’s population use Traditional Chinese Medicine. The belief is that in a healthy body, something called “chi”, the life force, flows smoothly and strongly through the body. If chi is blocked, it’s believed illness will happen. Chi is composed of opposing elements, yin and yang, which also need to be in balance for good health. Chinese medicine is all about preventing illnesses before they happen. The belief is that having a good diet, regular exercise and good sleep will keep you healthy, which is pretty similar to what our doctors tell us now! 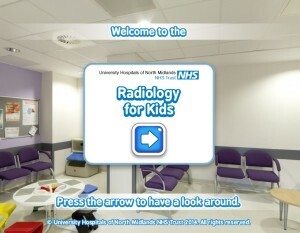 But if you did get poorly, doctors will use touch to work out what’s wrong with you. When doctors use touch to diagnose, they’re trying to see if the body feels warmer or cooler than it should, and if there are any lumps or bumps and measuring things like heartbeats and blood pressure. Body’s tummy feels a bit lumpy. But then he did have twelve bowls of candy rocks for breakfast! Luckily, even ancient doctors figured out that it would be easier to see, feel, smell, taste and all that if they had a few instruments to help them. 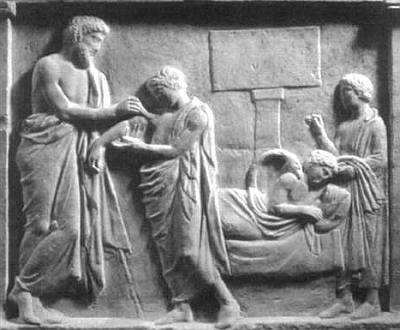 Doctors in ancient Greece and Rome, and in medieval Europe used instruments such as probes to access hidden parts of a patient’s body. French physician Laennec developed the stethoscope in the early 1800s to help listen to the heartbeat. German scientist Helmholtz invented the ophthalmoscope a few decades later to aid eye inspections. There’s even a name for all that stuff, Diagnostic Radiology! Now, all we need is a few gadgets that would allow us to see inside Body to diagnose him! Join Professor Hallux and Nurse Nanobot as they explore the Imaging department and the world of Radiology to find out where the keys are in Body’s body, and how to get them out, from 5pm in The Club with Bex!